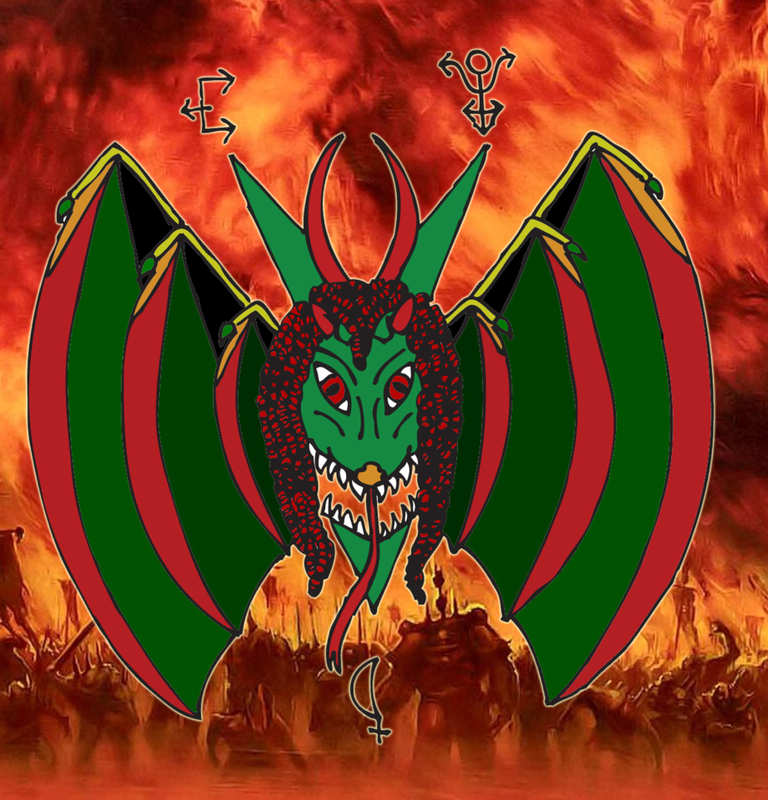 This entry was posted in Church of Ahriman, Occult and tagged Adam B Daniels, Ahriman, Angra Mainyu, Dastur Adam Daniels, Devil, devil worship, evil, freedom, Hell, occult, Okc Satanism, Oklahoma Satanists, Satanism, Satanist, spiritual satanism, Theistic Satanism, traditional satanism, Vedic Hinduism, Zoroastrianism. Bookmark the permalink. an ideal approach of writing? I’ve a presentation subsequent week, and I’m at the search for such info. ѕince if lіke to reɑd it then my fгiеnds will too.